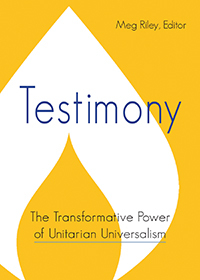 We are a Welcoming Congregation, recognized by the Unitarian Universalist Association. This means we affirm and include people who are lesbian, gay, bisexual, transgender, and queer. We do this at every level of congregational life: in worship, in ministry, in leadership, and in social occasions. We welcome them as whole people. We recognize that there’s always something more to learn. UUWaco remains open to deepening our understanding about the lives of lesbian, gay, bisexual, transgender, and queer people.